What is the razor's edge that divides urban fantasy from horror? I give a few thoughts on the subject of riding that razor’s edge between horror and urban fantasy and talk about my short story "Naked the Night Sings," which appears in the Manifesto: UF anthology. 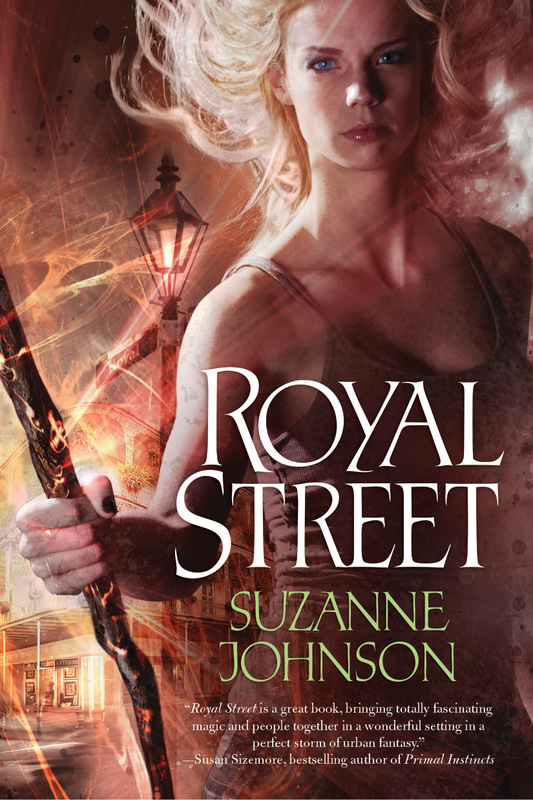 I have a guest post this week with urban fantasy author Suzanne Johnson. 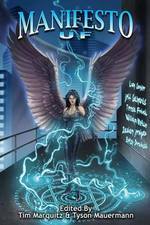 If you don't know Suzanne, she is the urban fantasy author of the Sentinels of New Orleans urban fantasy series. You can read all about Suzanne's books here. Suzanne is giving away a copy of Miserere too and all you have to do to enter is leave a comment. Come on over and join the discussion! Last week, I wrote a guest post for Suzanne Johnson and she offered up a copy of my debut novel, Miserere, to one lucky commenter. Today, Suzanne is back from the Southern Independent Booksellers Alliance trade show in NOLA, and she's got some great pictures from her trip. She also has announced the winner of a copy of Miserere. Check out Weekly Winners and One Tired Writer to see who won.